Some patients prefer to use non-medicated methods of pain management during some or all of their labor. Some of these techniques include: acupuncture, acupressure, massage, hypnosis, breathing techniques (Lamaze), and water immersion. Some patients prefer to use non-medicated methods of pain management during some (or all) of their labor. 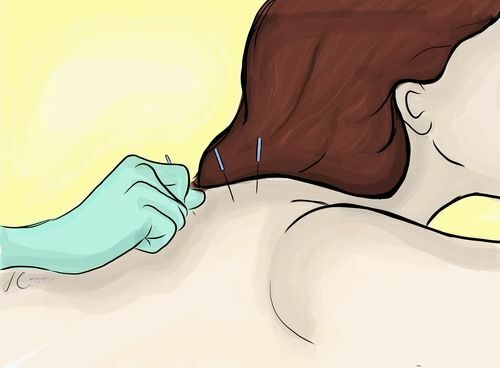 These techniques include: acupuncture, acupressure, massage, hypnosis, breathing techniques (Lamaze), and water immersion. Some of these techniques are very effective at relaxing cramped muscles or easing back pain during the early stages of labor. Some of these techniques are better at targeting localized pain. May decrease anxiety and pain in the early stages of labor. Very few side effects for mother or baby. 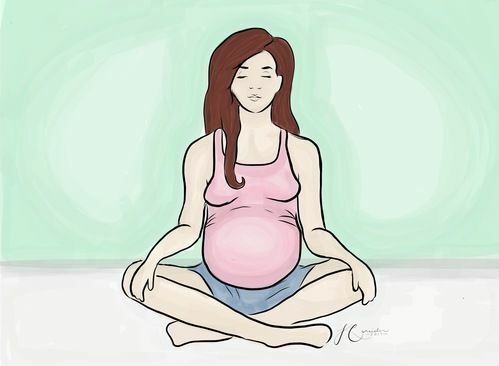 Hypnosis and breathing techniques may be practiced prior to labor. Though helpful in early stages of labor, non-medicated techniques may not provide enough relief in later stages.